All food and beverages. Room service. 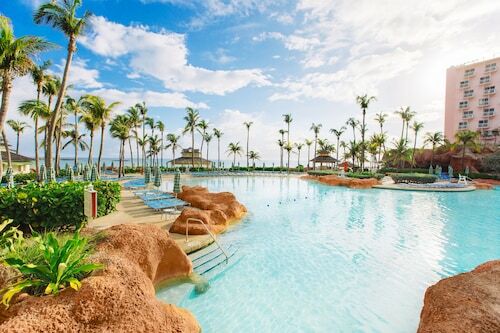 Water activities like snorkeling. Supervised childcare. All food and beverages. 24-hour room service. Land activities like volleyball and fitness facilities. 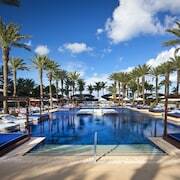 Onsite entertainment and aerobics classes. All food and beverages. Land activities like a climbing wall and volleyball. Onsite entertainment and dance classes. 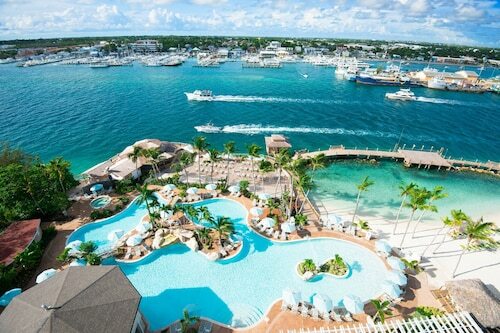 Breezes Resort Bahamas All Inclusive, where free-flowing cocktails and a diverse variety of dishes, from Italian to Asian, are included. 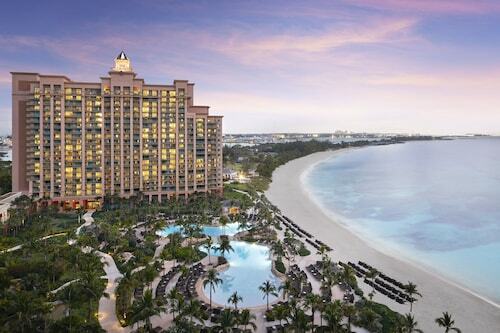 Sandals Royal Bahamian All Inclusive Resort – Couples Only, which has swanky swim-up suites, onsite live performances, and its own private, off-shore island for guests to enjoy. 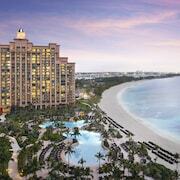 What Bahamas island is the best to visit? 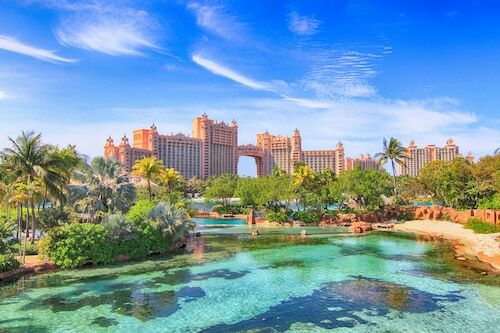 Opinions will vary on this, as the Bahamas are all so enchanting. 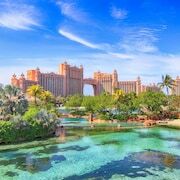 New Providence island, where Nassau is located, is a cosmopolitan epicenter of activity, ideal for those seeking a wide range of restaurants and nightspots, and a buzzing atmosphere. 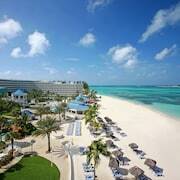 It’s also great for water sports and history lovers, and the adjoining Paradise Island is a big draw in itself. 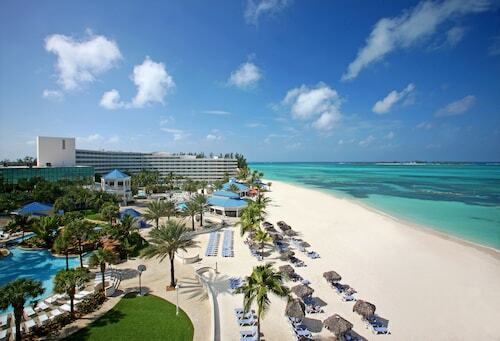 Harbour Island is also highly recommended for its serenity and its photo-worthy pink-sand beaches. 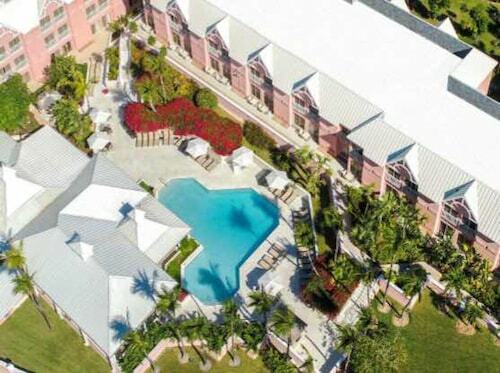 Grand Bahama Island is another top choice, especially if you want to go scuba diving, kayaking, and embark on picturesque bike tours. 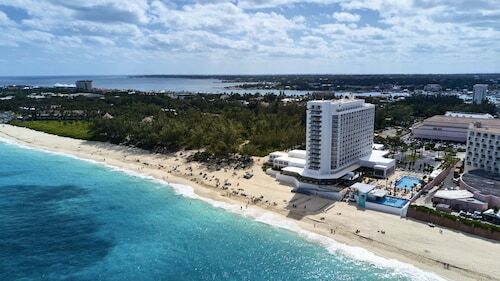 Riu Palace Paradise Island All Inclusive – Adults Only: Sprawling on a white-sand beach, this plush pad on Paradise Island features a range of places to eat as well as the convenience of free WiFi. 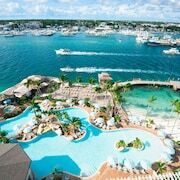 Warwick Paradise Island Bahamas - All Inclusive - Adults Only: The gorgeous views of Nassau, as well as the proximity to Cabbage Beach, make this a prime all-inclusive resort on Paradise Island. 19 hours ago by A verified traveler from Port of Spain, Trinidad and Tobago. Very good hotel, very nice people and great staff! !